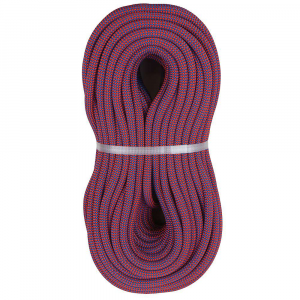 Visit Metolius's Monster 10.2mm Rope page. 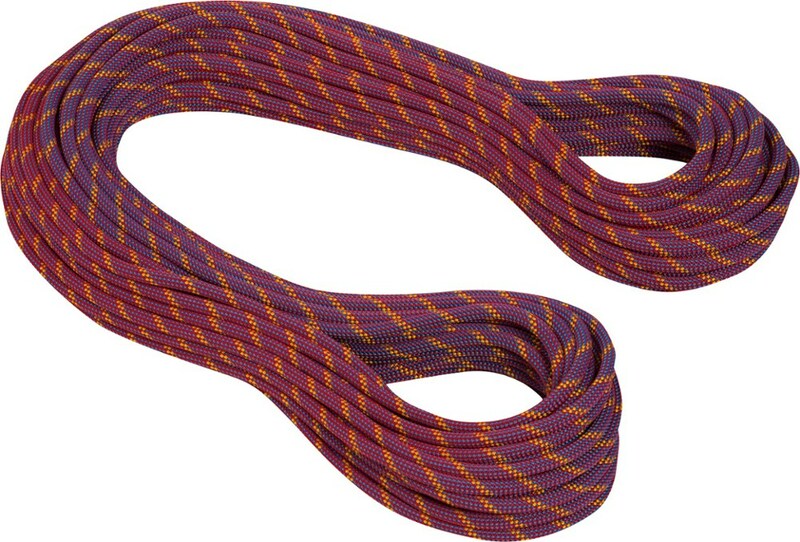 Shop Metolius Monster 10.2 mm Dry Rope-RDRY107.02 with Be The First To Review + Free Shipping over $49. 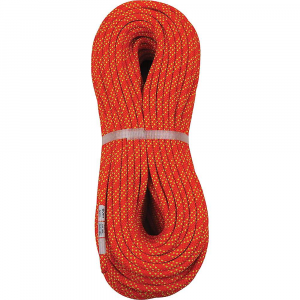 Metolius Monster 10.2 mm Dynamic Rock Climbing Rope - The Monster 10.2 mm Dynamic Climbing Rope by Metolius is targeted specifically for rock climbers. 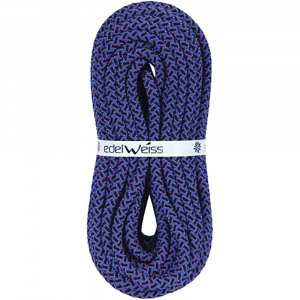 This is a very durable, versatile rope for traditional rock and sport climbing, big walls and multi-pitch climbing. A thoroughly modern cord that offers compact size, low weight, high strength and guarantees the user the highest level of safety. 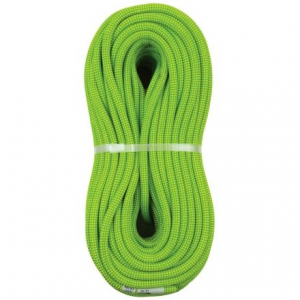 Whether you are a sport whipper or a big wall climber, you will love the Monster 10.2 mm Dynamic Climbing Rope by Metolius. 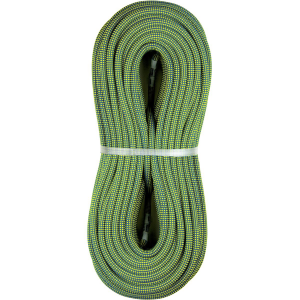 The Metolius Monster 10.2mm Rope is not available from the stores we monitor. It was last seen December 12, 2017	at Outdoorplay.